Fortunately, whilst searching for pest control Cowra, you have landed on this page. Jim’s Pest Control in Cowra is run by a local small business operator who has been tackling pests in the area for years. Scott is the person most locals trust to get their pest control needs met. If you are in need of professional, expert advice, simply call us on 131546 now so we can work with you to solve your pest problems. Our local Jim’s pest professional has been part of the Cowra community for most of his life. He has grown up in the community, and worked and supported the local community for most of his life. As a local, he not only knows the best fishing spots, but he is well versed in how the pests move around in our district. When choosing a pest control provider in the Cowra and surrounding areas, it is important to choose a local who has years of experience in the pests which presents problems for us. Because we are in rural NSW, we know how the pests behave and where to look. Our weather conditions and droughts can affect the way pests behave, and this is something that city pest controllers may not know or understand. 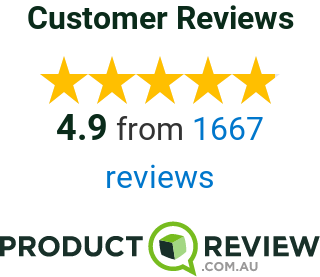 Jim’s has a vast number of pest technicians spread all over rural Australia, and this experience is extremely useful to tap into, especially when it comes to new products on the pest control market. All our technicians attend regular training sessions with seasoned professionals in which new products and methods are shown and demonstrated. We believe in delivering the pest possible results to Cowra and surrounding areas using these latest techniques. This also means we use fewer chemicals, resulting in safe pest control, which is a win for the environment. Termite treatment is as important in Cowra as anywhere else in Australia. Termites in Cowra, Orange, and Bathurst cause massive damage to homes every year. Almost on a monthly basis we see a home or building, which had no termite protection in place, get completely stripped of any internal wood. This is mainly caused by the large amount of termite colonies which are living in the natural environment. These termites, commonly referred to as white ants, then fly in the breeding season and land in homes and buildings. If left unchecked or undetected, the white ants then go to work devouring timber. This is why it is critical that all homes and buildings in Cowra get a regular visual termite inspection. Our local technician tells us that in his experience he finds that 1 in 8 houses have termites. Just think about that for one minute. ONE in EIGHT! Cowra is a rural country town, and we are surrounded by farmlands and parks. This is the perfect environment for pests to invade people’s homes. Pests like rats, mice, spiders, and possums are constantly trying to move into our homes. We tend to get more call outs when storms hit the area because the pests are trying to get away from the inclement weather. We also see a large increase in pest activity on long, hot summer days, when pests try to come inside our homes to get away from the heat. 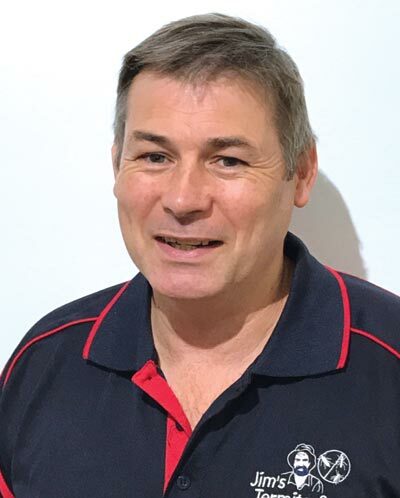 If you want a local pest control and treatment expert in Cowra to help you with your pest or termite control requirements, please call Jim’s on 131 546, or use the contact form here to get in touch.